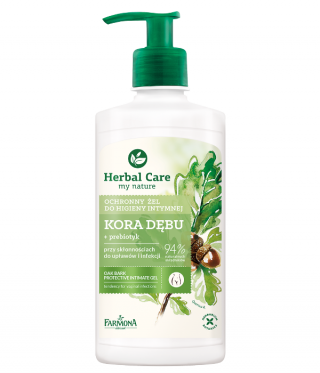 These gentle emulsions for intimate hygiene contain very mild cleaning substances that effectively replace soap, restoring the correct condition of the skin and mucous membranes. They provide a feeling of freshness and cleanliness throughout the day, neutralize undesired odours and effectively protect against irritations. The products are gentle on the skin and environmentally friendly. 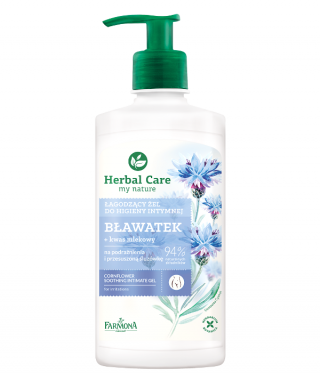 They contain plant ingredients from ecologically clean areas as well as a natural prebiotic – inutec. They do not contain any formaldehydes, parabens. artificial colours or alcohol.